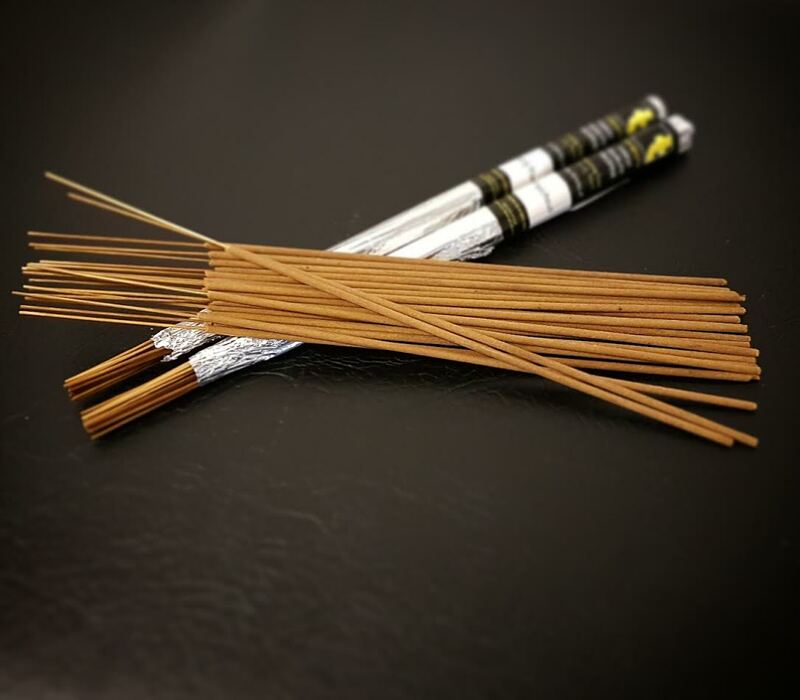 18 sticks fragranced, foil-wrapped incense. Hand-dipped and hand-packed. Each stick burns for around an hour. Please select from our various fragrances.